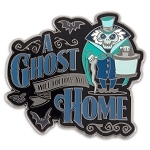 Disney Pins- Mater and Lightning McQueen Cars-- 2-Pc. 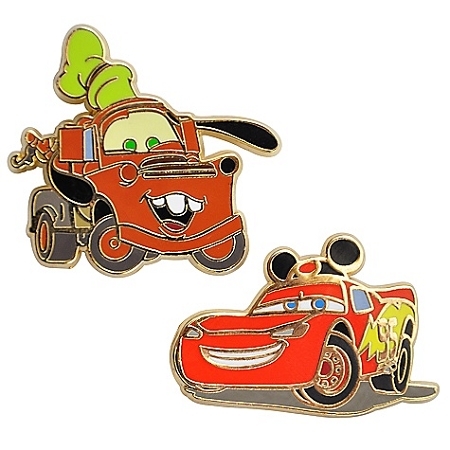 Two best buds from the Cars movies come together in this collectible set of Mater and Lightning McQueen Cars Pins. Mater wears his Goofy hat and #95 has a Mickey Ears hat. They're ready for a fun day at the Disney Parks.